Information about the programmes, accomodation, restaurants, sights etc. Our office is a member of the Tourinform network that has 150 offices throughout the country, and as such, carries out its activities as a non-profit organization. 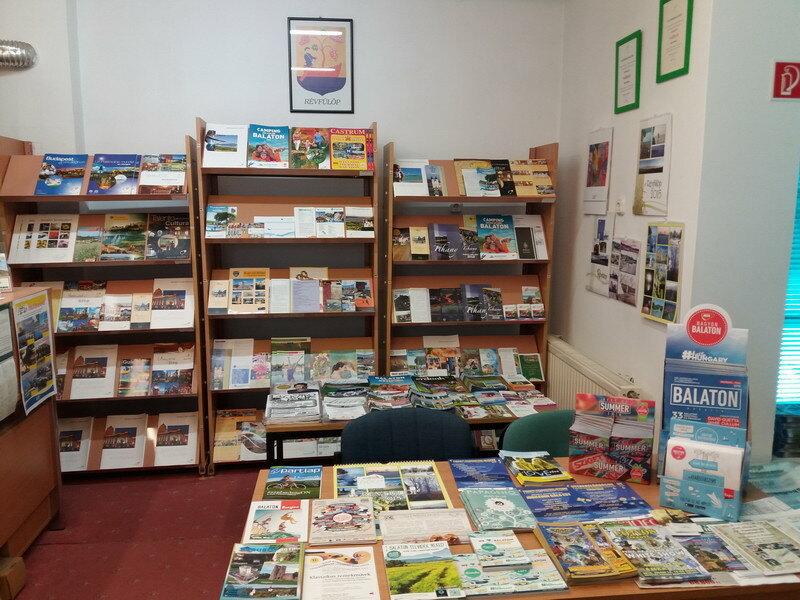 Our primary task is to provide information for visitors and people inquiring over the phone, to supply them with local and nationwide brochures and other publications and to give information about programmes, sights, accommodation, dining and entertainment opportunities and about timetables. Information is provided in Hungarian, German, English in our office. 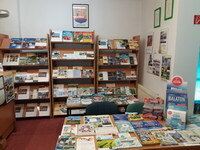 We have continuous and good contacts with local tourism service providers and entrepreneurs. Our office takes part in several tourist exhibitions and fairs each year, thus representing the village, it's region and the entrepreneurs of the settlements concerned. As a complementary activity, in a competition-neutral manner we also deal with selling books, maps, postcards, CD-s, video cassettes etc. RÉVFÜLÖP CARD ON BEHALF OF YOU! About the loss or the damage of the card the owner of the accommodation must be informed without delay who will report it to the self-government with the help of card info. Discount on the "Császtai" or "Szigeti" beach once a day. 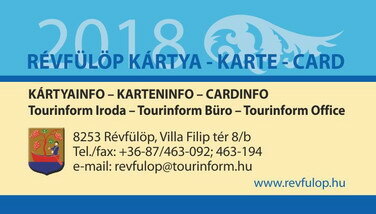 Ask for the Révfülöp card at your host which entitle you to free entrance to beaches and preferential services. We hope you travel home with pleasant experiences about our wonderful holiday resort, Révfülöp, where we will wait for you and your family, friends next year as well.